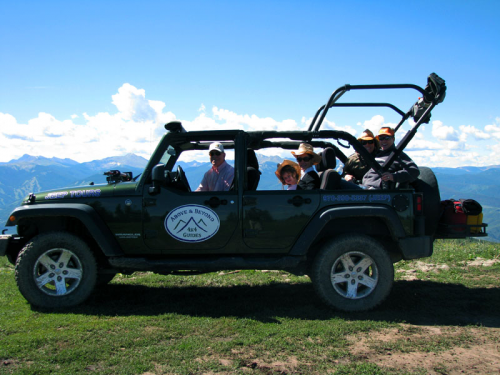 Above and Beyond 4x4 Guides provides the best ATV, Razor and Jeep tours in the Vail, Colorado area for families of all ages. Scenery, excitement, relaxation, and service. 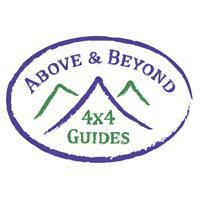 the guides at Above and Beyone provide it all! The experienced and attentive guides will take care of you and your family in the backcountry. Every tour is an amazing adventure for everyone involved. Come experience a wide variety of tours and machines, which are sure to please every group!